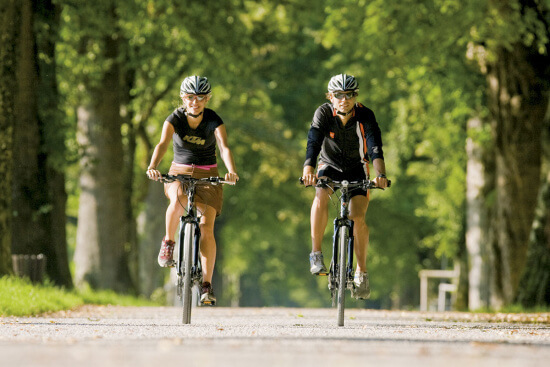 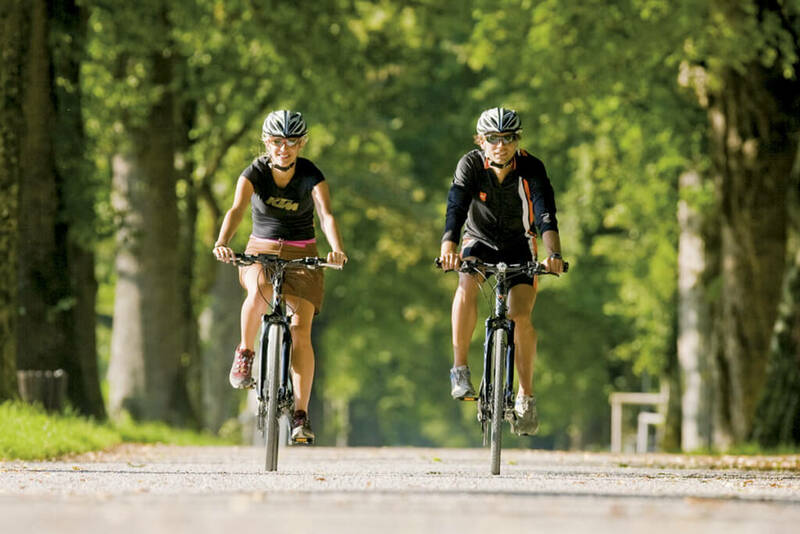 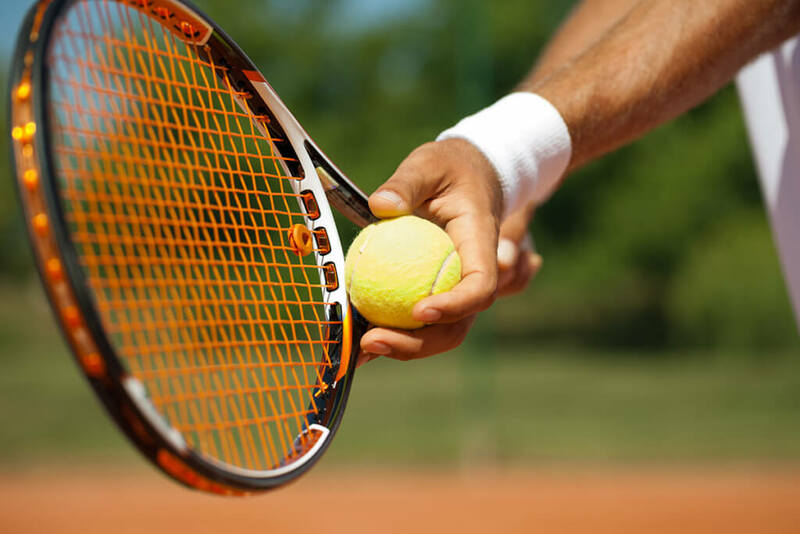 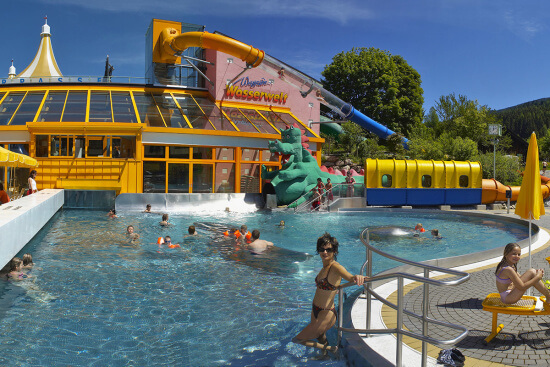 Sports enthusiasts, pleasure-seeker and families will love a summer holiday in Wagrain-Kleinarl! 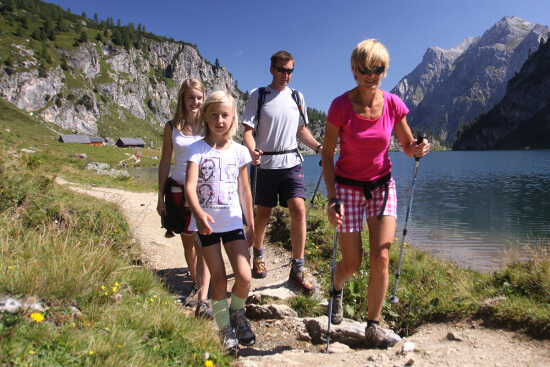 In the heart of Salzburger Land, nestling amid a splendid mountain backdrop you’ll find The Unterwimm. 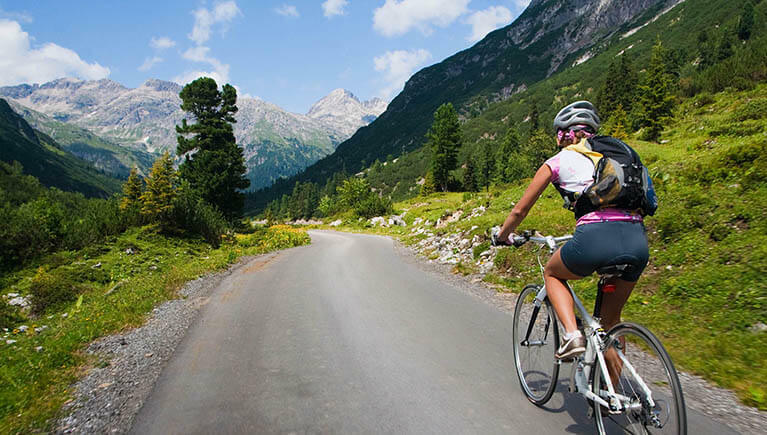 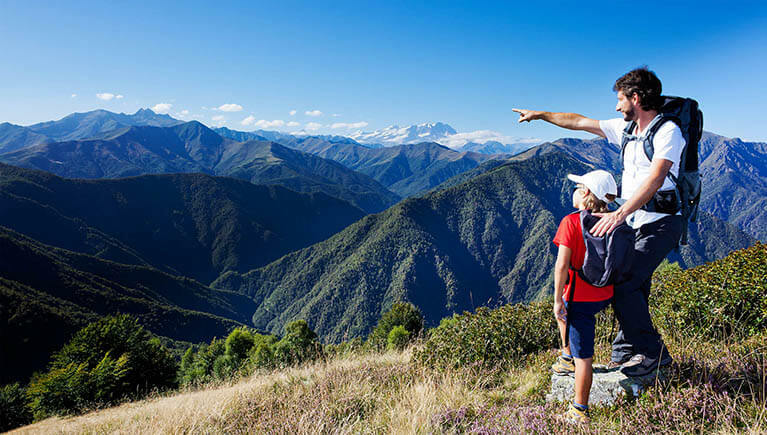 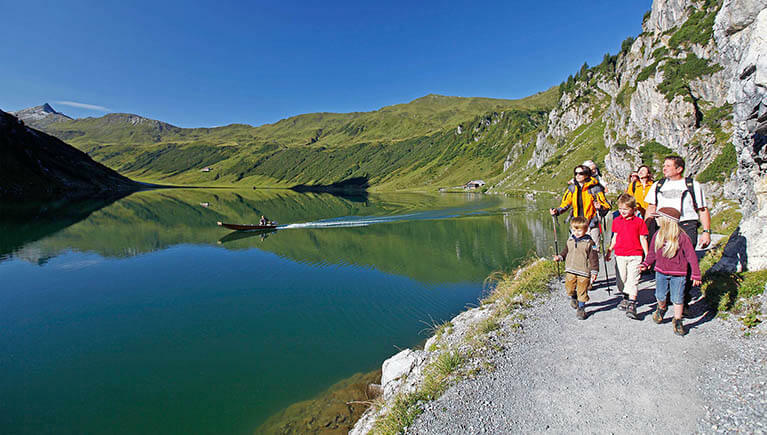 The surrounding area around Wagrain is perfect for hikes, bike tours, climbing tours etc. 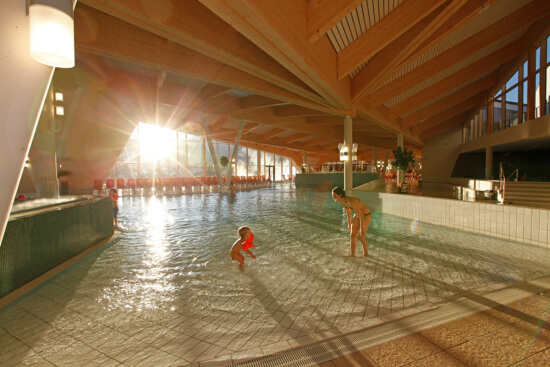 If you would like to enjoy a more relaxing day you can reach the Wasserwelt Wagrain from our house on foot and the Therme Amadé is just a few kilometres away. 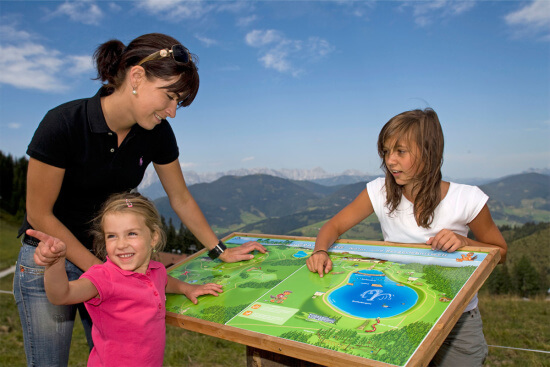 A summer holiday at The Unterwimm combines varied activities, scenic landscapes and lots of lovely memories.